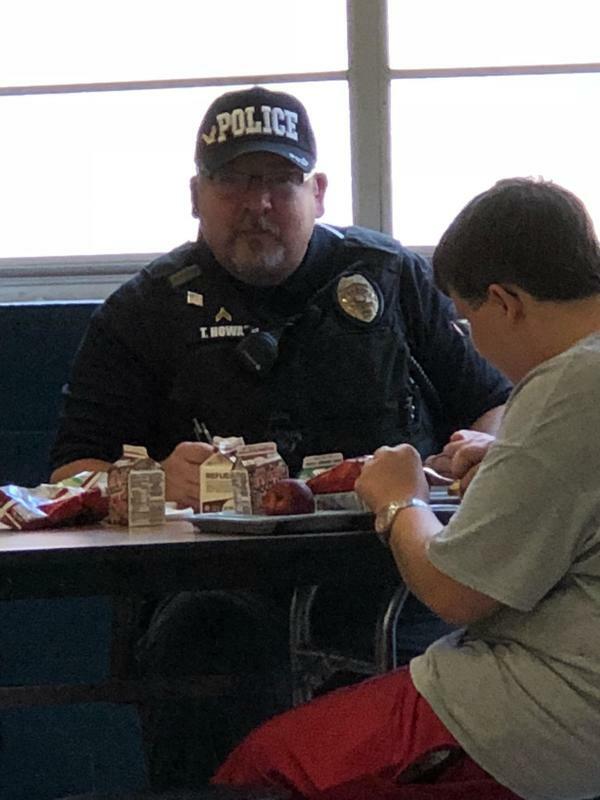 In an effort to increase visibility and enhance safety, Paris School District is implementing a new free meal program for law enforcement officers. 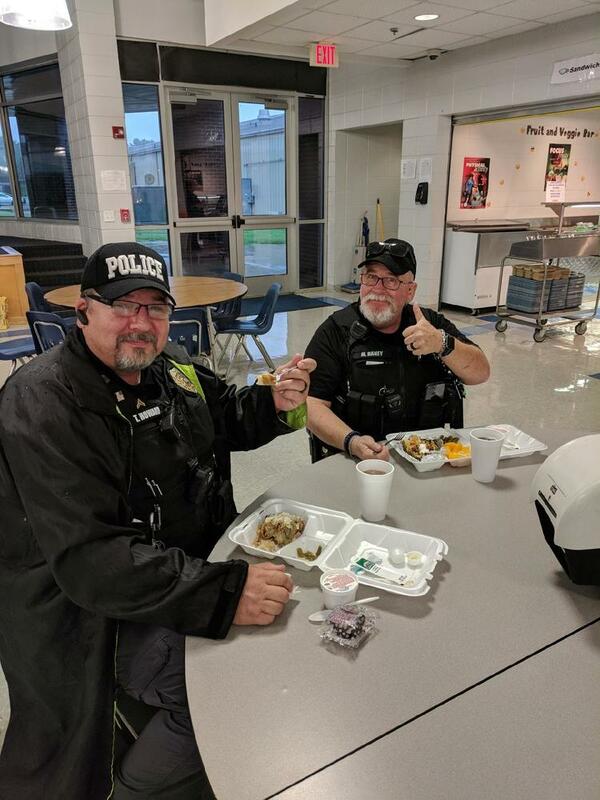 PSD is inviting all law enforcement, including local, regional, state officers, etc., to dine with our students and staff for free at breakfast and/or lunch from Monday through Friday at any of the three campuses. The District launched the program, hoping officers will take advantage of this invitation, as it increases law enforcement presence on school campuses, familiarizes officers to the school buildings, and provides the opportunity to develop relationships with the students and staff.